I’M SORRY FOR WHAT I HAVE DONE. 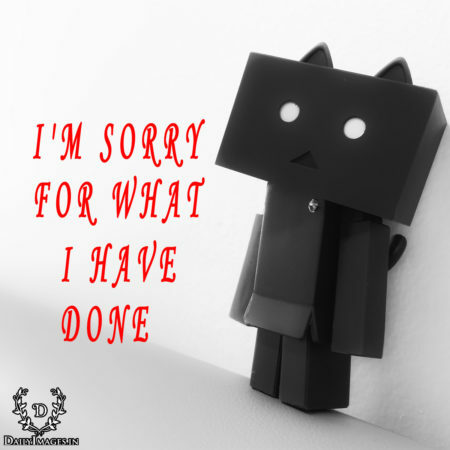 i'm sorry please forgive me. i'm truly sorry for my words and actions.